Get that effortless vintage sound. The JodyJazz DV 7 New York tenor mouthpiece has been designed using nature's equation for perfection. Made from quality brass and plated with 24kt gold, the DV New York mouthpiece will enable you to easily produce a velvety tone. 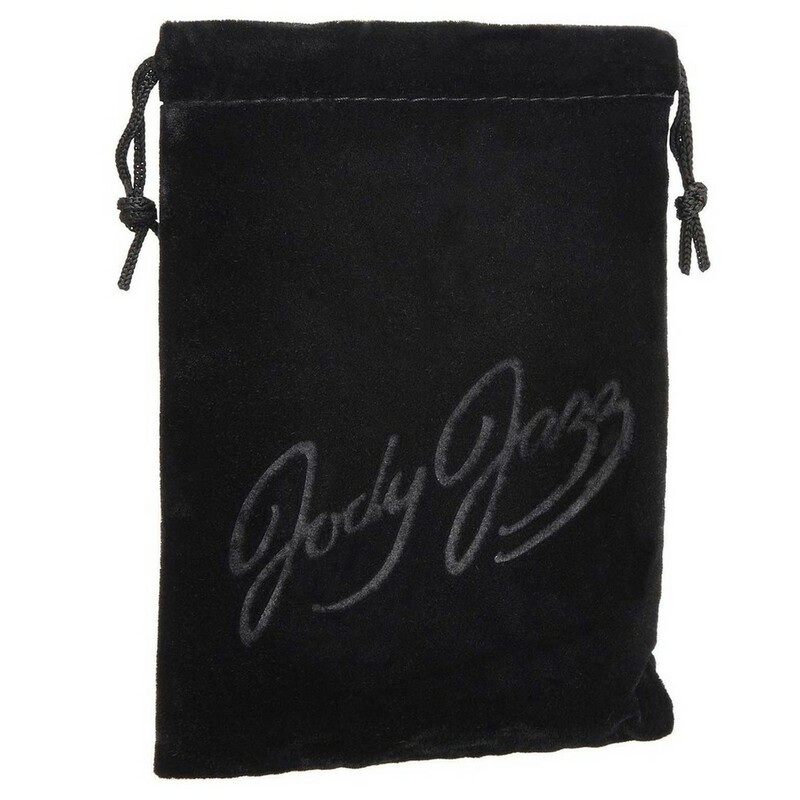 By combining imagination and science, JodyJazz has been able to create this revolutionary mouthpiece. Designed with Phi proportions and then manufactured using state of the art machinery, the DV New York will give you a free-blowing, vintage sound. 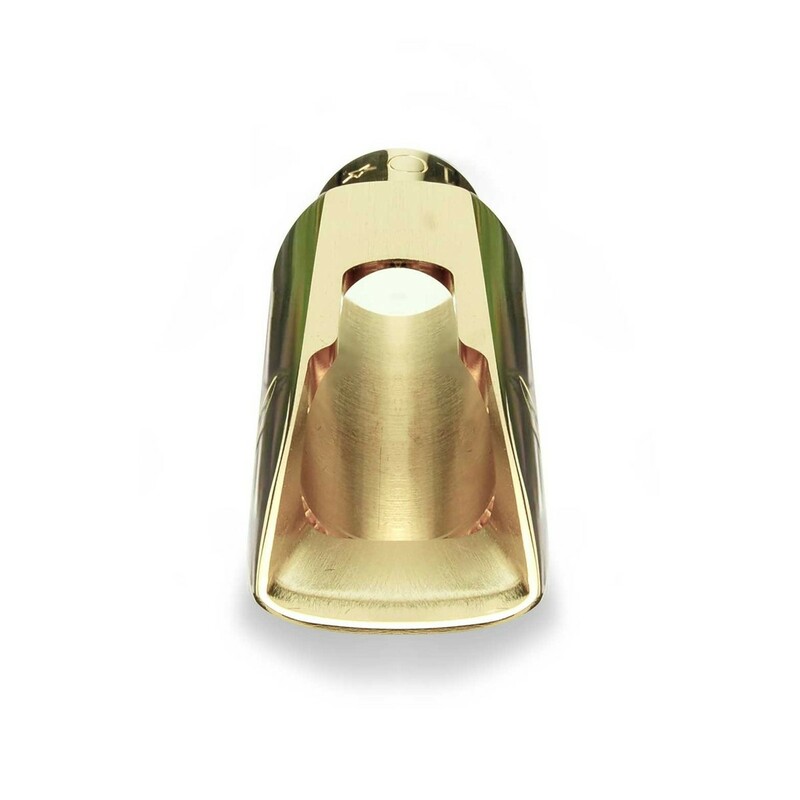 To ensure you have the best possible experience, your mouthpiece will be gauged and play tested by an experienced professional before it is dispatched. 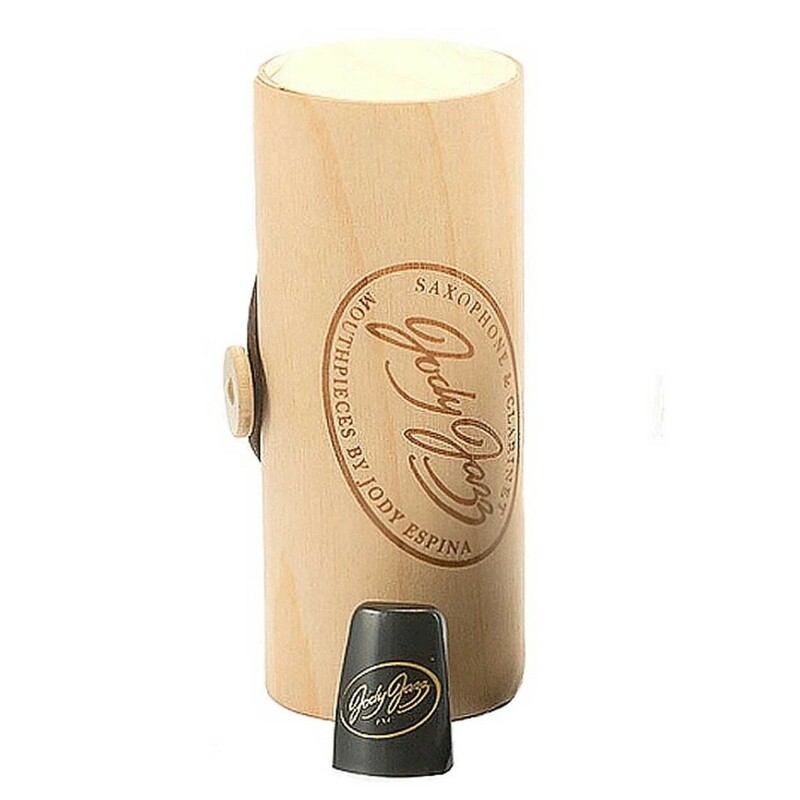 Included with the DV New York mouthpiece is a Rovner Star Series ligature, cap, and a deluxe JodyJazz pouch to keep your mouthpiece safe when not in use. The DV NY mouthpiece is designed using the Phi proportions to deliver a high-quality sound. Phi proportions, also known as the Golden Ratio, is an equation that is used to create perfect harmony and is seen mostly in nature and art. JodyJazz has applied this equation in the design of the DV NY series to create a big rich sound as well as a chamber that increases harmonics. Using highly sophisticated controlled lathes and mills, the DV NY is a uniquely crafted mouthpiece that looks and sounds special. With a newly designed facing and curve that provides perfection every time, the DV NY does not disappoint. 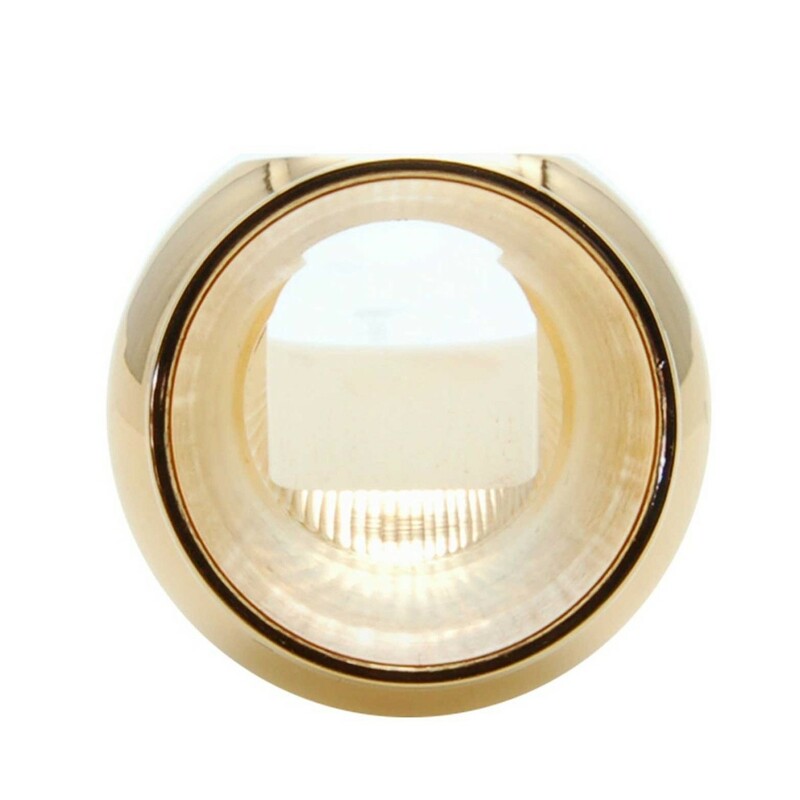 Also featuring a second window, the NY design allows the sound in the mouthpiece to hit the reed above the bore which contributes to the diffusion of the sound. Jody Jazz’s DV NY mouthpiece feature a range of tones that offer the ability to play the way you want. 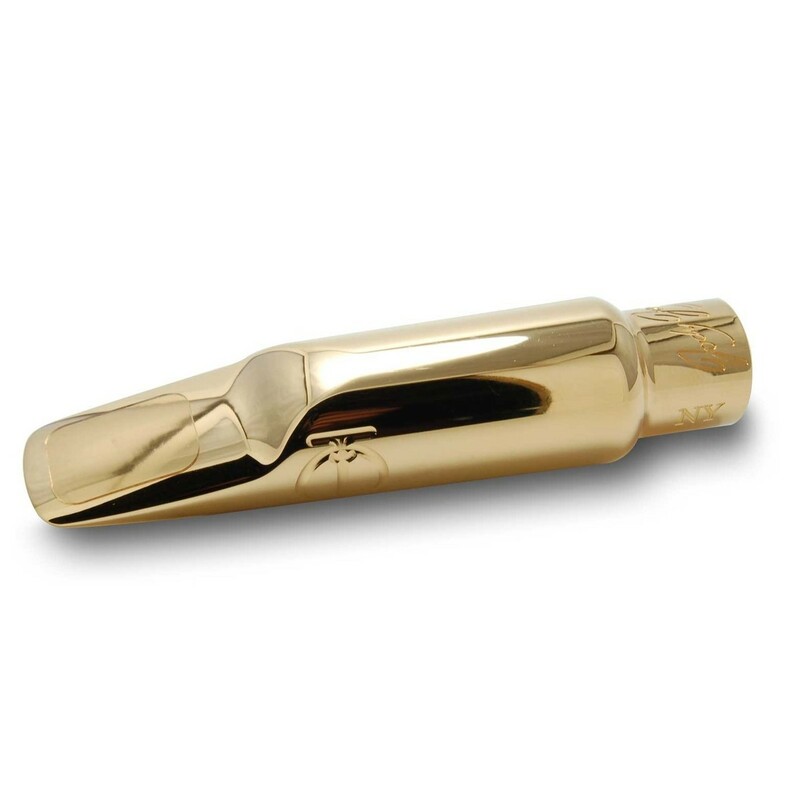 The mouthpiece delivers a dark, classical jazz sound that projects well and has enough power to fill any concert hall. With spot-on intonation, an incredible altissimo response, clear articulation, and plenty of harmonics, the DV NY also provides easy sub toning and low notes, as well as a good response for notes in all ranges, making the mouthpiece excellent for singing and soaring above bands. 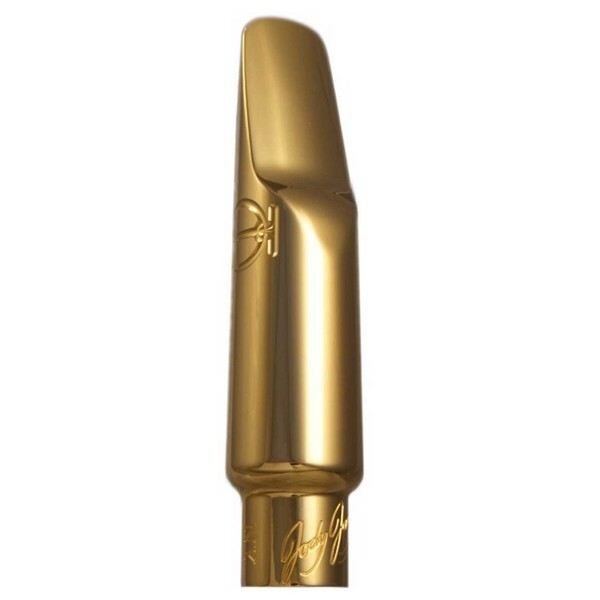 From JodyJazz comes the DV NY series of mouthpieces, based on their DV NY series. Using an equation of nature’s perfection, coupled with imagination and science to create a mouthpiece that delivers the highest degree of craftsmanship with the pure sound of beauty. 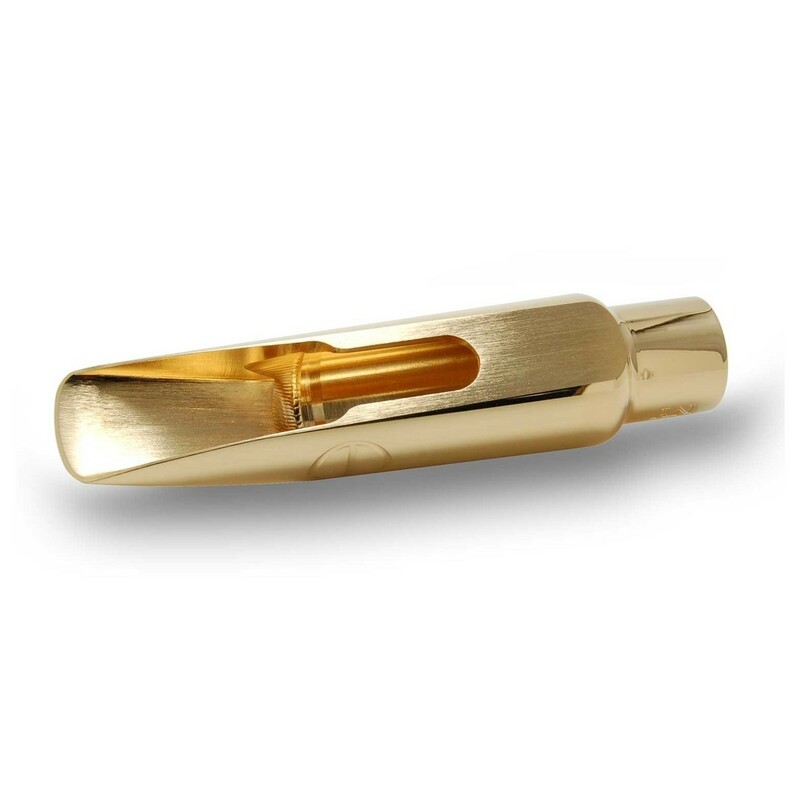 Created using highly sophisticated technology and finished by hand to achieve the perfect radius facing curve and reed/tip match, the DV NY mouthpiece is coated in a 24kt gold plating to create a piece of art for your saxophone.